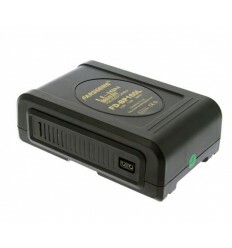 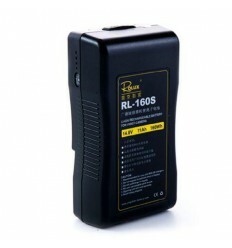 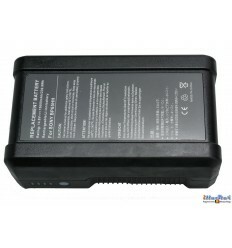 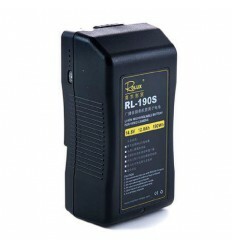 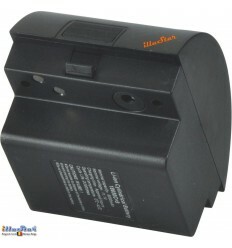 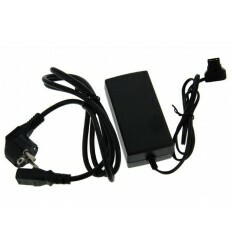 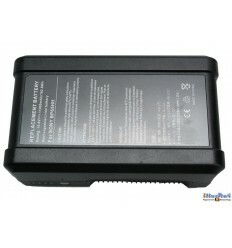 The Falcon Eyes V-Mount battery is a Li-Ion battery with a capacity of 10.8Ah and 162Wh. 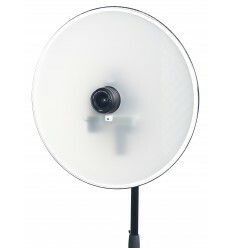 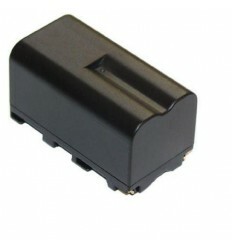 A standard shoulder camera that uses a 20-25Wh-battery will therefore be able to be operative for up to 7 hours with this Falcon Eyes V-Mount battery. 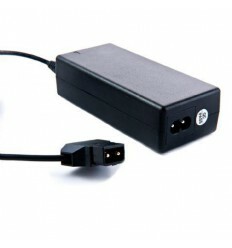 The battery status is displayed by 5 LED indicators on the side of the battery. 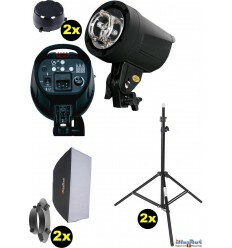 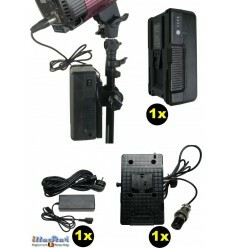 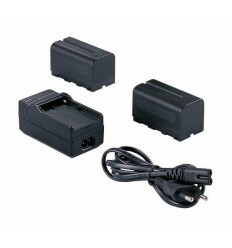 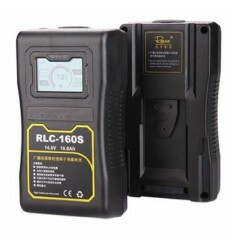 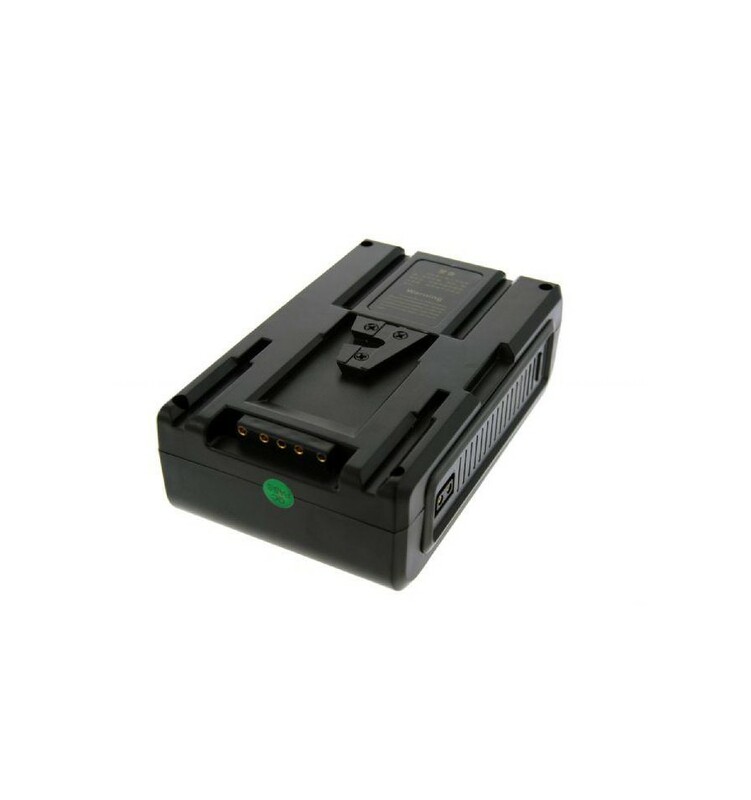 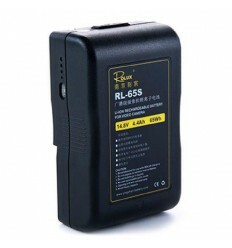 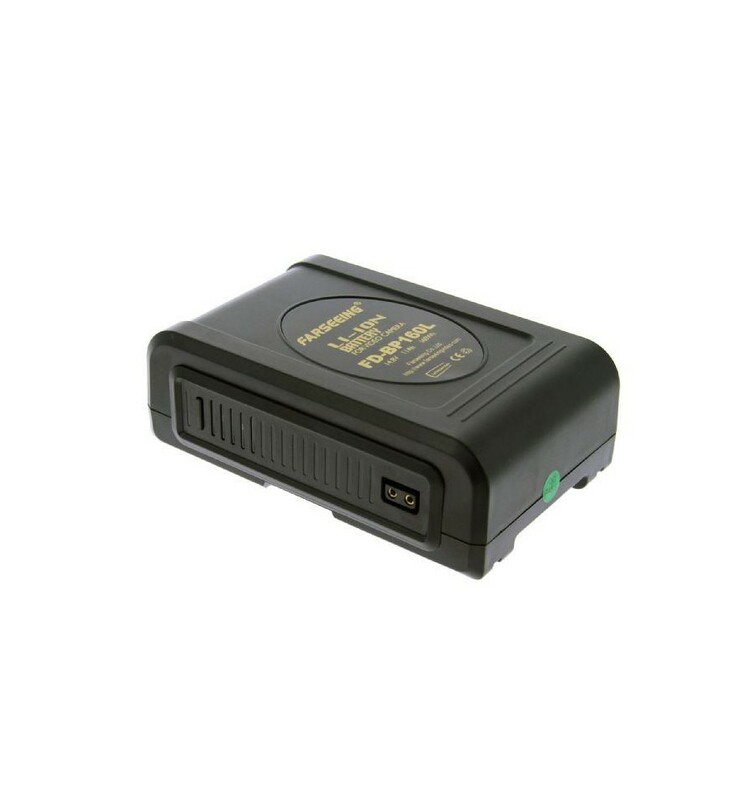 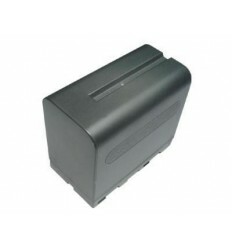 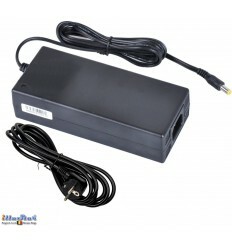 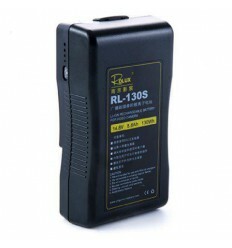 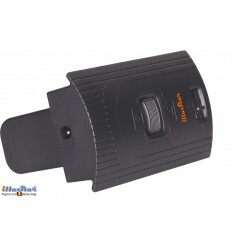 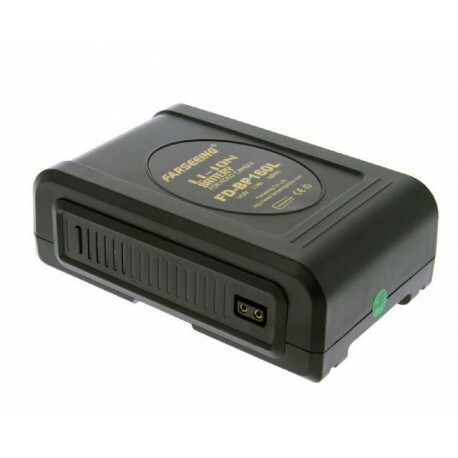 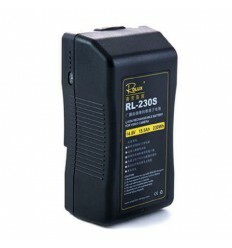 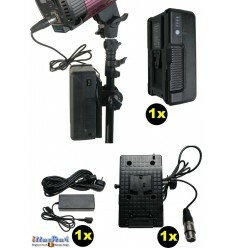 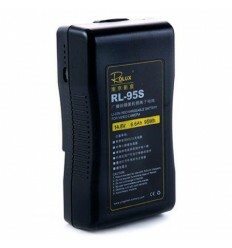 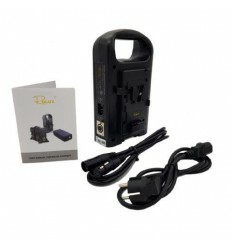 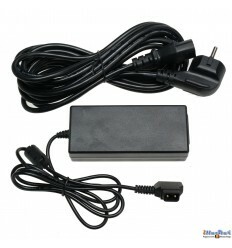 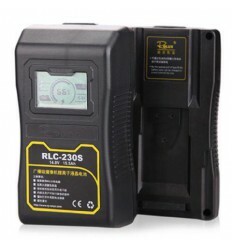 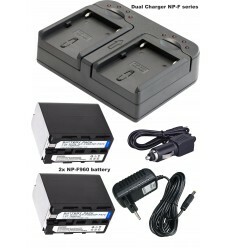 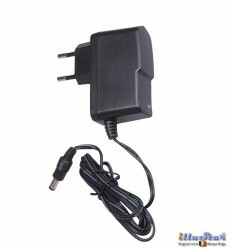 The battery is compatible with all electrical devices with a V-Mount connection such as, video cameras and LED lights with a power up to 150W. 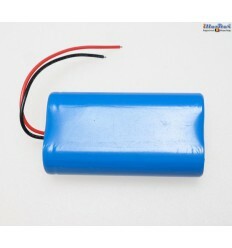 This battery has a warranty period of 1 year.